I get way to excited when I hear a Destructo track because you know he is going to drop some fire. This track he has just put out is so meta, but so good. 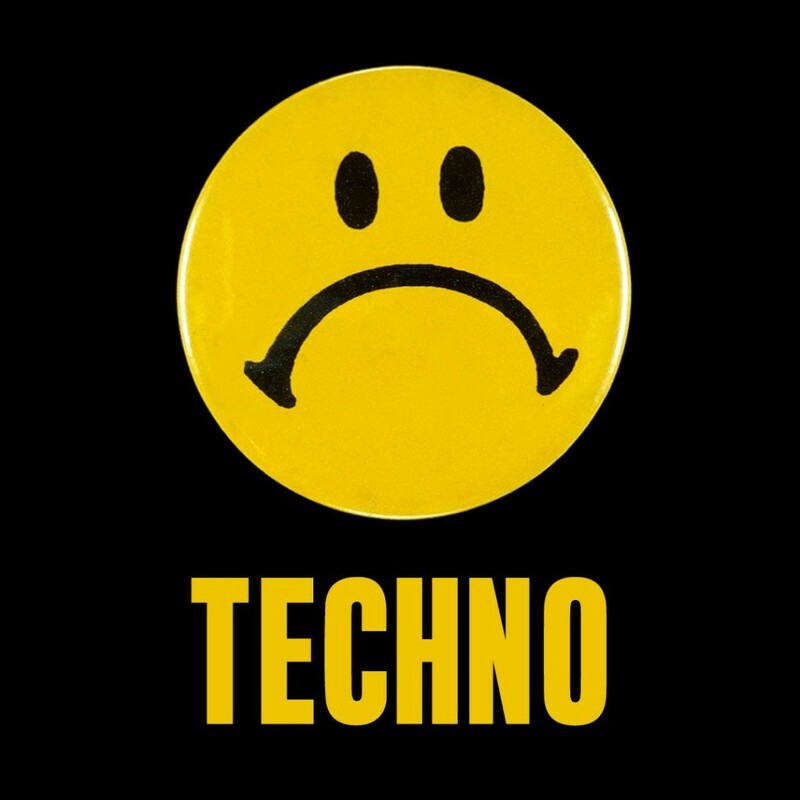 This new track “Techno” is a techno / tech house that includes a vocal stating “Nobody listens to techno.” Well, I am listening to this and I am loving this. I know that you’re going to love the hell out of this as well. Destructo throws down and this more proof that he does. Check it out now and download as it is free.